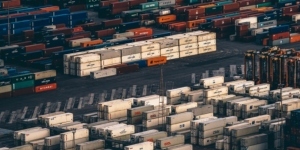 Manage and update your cargo information online with our tools. Follow your cargo online with our track and trace online services. Get your shipping rates in real time and book your cargo in less than five minutes. Search Spain and Portugal sailing schedules, book online or download in PDF. 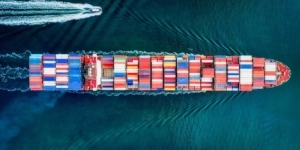 To continue with our analysis of the economic crisis and its impact on the logistics sector in Barcelona, we now take a look at the shipping companies and consignees and their post-crisis position. 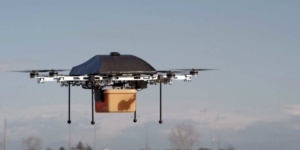 Drones and logistics: forbidden love or long-term romance? Current technology allows it and the large investor groups want it, but are we ready to replace our traditional logistics with drones? How has our sector changed in the wake of the 2008 crisis? Global logistic and supply chain services. Get to know our integral transport services and customized logistics solutions according to your needs.